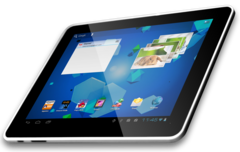 The US-based company Velocity Micro will reportedly refresh its Cruz tablet line-up with two low-cost devices dubbed T507 and T510. It has also been confirmed that the two models will run an Android 4.0 “Ice Cream Sandwich” operating system. 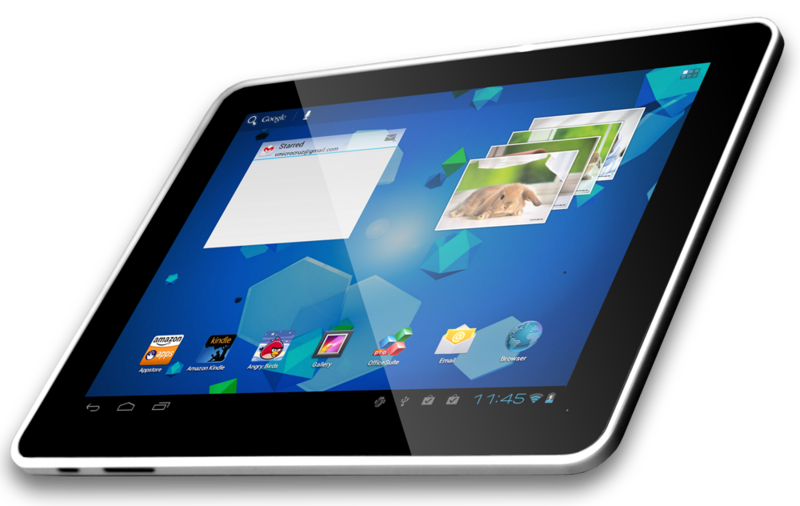 The T507 is powered by a Cortex-A8 CPU that has one processing core clocked at 1.2GHz. It also packs a 7-inch capacitive touchscreen display with a native resolution of 800-by-480 pixels. Velocity Micro’s T507 features 8GB of internal storage, 512MB RAM, an ARM Mali 400MHz graphics controller, an HDMI interface and built-in access to the Amazon Appstore. An integrated front-facing VGA web camera is also available for video chats. According to the manufacturer, the starting price of this model will be under $150. The bigger Cruz T510 unit houses a 9.7-inch screen with an alleged maximum resolution of 1024-by-768 pixels. Moreover, the tablet has an 8.9mm thin chassis, while the rest of the basic specs remain pretty much the same. The T510 will apparently cost “under $249”. The maker will reportedly be showing off its latest devices at the Consumer Electronics Show in Las Vegas next week.